The latest telephone survey from the Western New England University Polling Institute finds that a majority of voters support ballot questions to legalize marijuana and to add or expand charter schools in Massachusetts. Former Secretary of State Hillary Clinton and U.S. Senator Bernie Sanders hold healthy leads in Massachusetts general election match-ups against businessman Donald Trump and U.S. Senator Ted Cruz, according to the latest telephone survey from the Western New England University Polling Institute. With the third annual open enrollment period for Obamacare now underway, a majority of Massachusetts residents say they support the landmark legislation, according to the latest survey from the Western New England University Polling Institute. 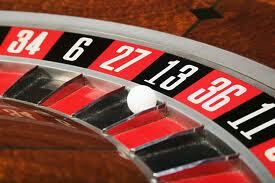 Just over a year since voters endorsed the state's plans to license up to three casinos in Massachusetts, residents may be feeling some buyers' remorse, according to the latest telephone survey from the Western New England University Polling Institute. With the presidential election still more than a year away, Massachusetts voters hold favorable views of the leading Democratic candidates and give them healthy advantages in hypothetical matchups with some of the leading Republicans, according to the latest poll from the Western New England University Polling Institute. 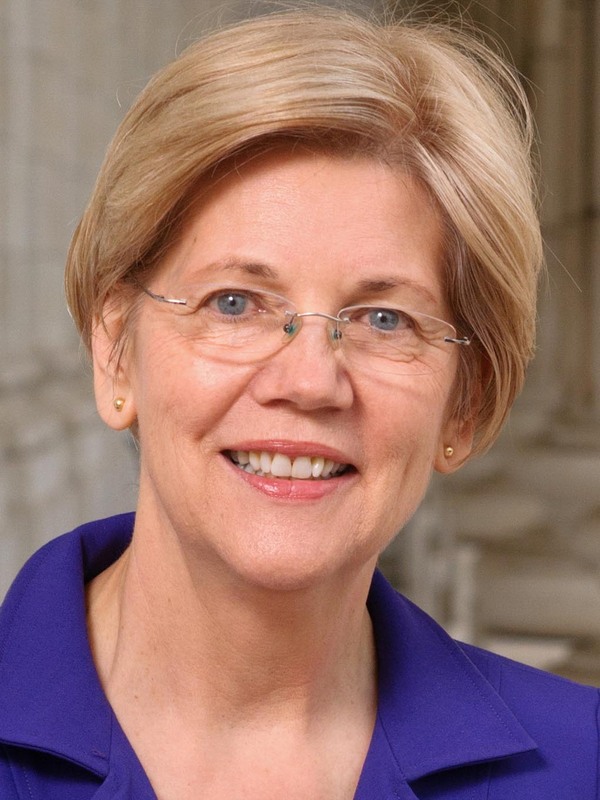 While progressive political organizations dream of convincing Senator Elizabeth Warren to run for president in 2016, a majority of Warren's constituents think a presidential candidacy is a bad idea, according to the latest survey from the Western New England University Polling Institute. 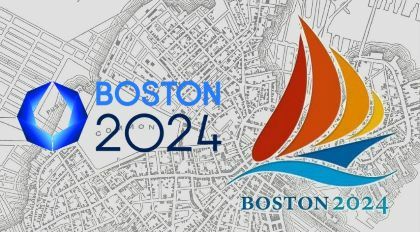 With a proposed referendum still more than 18 months away, Massachusetts voters are leaning against Boston's bid to host the 2024 Olympic summer games, according to the latest survey from the Polling Institute. As the race for governor of Massachusetts heads into the final weekend of the campaign, Republican Charlie Baker leads Democrat Martha Coakley by a margin of 46 percent to 41 percent among likely voters, according to the latest survey from the Western New England University Polling Institute. A majority of voters say they would vote against a ballot question outlawing casinos in Massachusetts, according to the latest survey from the Western New England University Polling Institute. As the candidates for governor of Massachusetts prepare for a televised debate in Springfield, the latest survey from the Western New England University Polling Institute finds the race to be a dead heat. Casinos remain popular as a concept in Massachusetts, just so long as they are located in someone else's community, according to the latest telephone survey from the Western New England University Polling Institute. As the one-year anniversary of the Boston Marathon bombing approaches, a majority of residents in the state say the bombing changed the city of Boston in a lasting way, according to the latest statewide survey from the Western New England University Polling Institute. With the election for governor still seven months away, Democrats continue to hold an early lead in hypothetical match-ups in the race for the corner office, according to the latest telephone survey from the Western New England University Polling Institute. Perceptions of the national economy are still far from rosy in Massachusetts, but a growing percentage of adults viewed the economy in a positive light in the latest survey by the Western New England University Polling Institute. Three out of five adults in Massachusetts say they favor having casinos in the state, but a majority also say they do not want to see a casino in their community, according to the latest survey from the Western New England University Polling Institute. As the state prepares to enter the next phase of implementing a law that permits the use of marijuana to treat serious medical conditions, public support for the idea is on the rise, according to the latest survey from the Western New England University Polling Institute. As the field of candidates for governor of Massachusetts takes shape, Democrats hold an early edge, according to the latest telephone survey from the Western New England University Polling Institute. Fifty-six percent of adults in Massachusetts say that Republicans in Congress bear the greatest responsibility for the partial shutdown of the federal government, according to the latest telephone survey from the Western New England University Polling Institute. 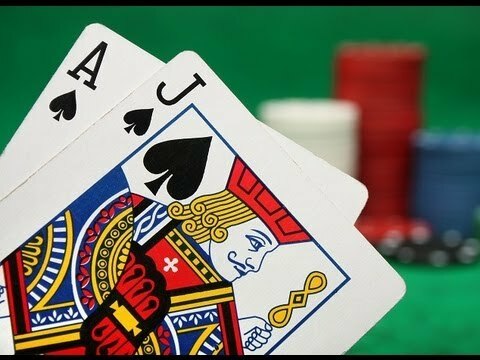 A new Western New England University Polling Institute survey conducted for MassLive.com/CBS 3 concludes that a majority of residents in the City of Springfield are supportive of MGM Resorts International's proposal to build an $800 million resort casino. According to the telephone survey of 401 likely voters, 55 percent are for the MGM casino; 35 percent are against it and 8 percent remain undecided. Voters in TuesdayÃÃÃÂ¢s special Senate election are equally likely to view candidates Ed Markey and Gabriel Gomez as honest and truthful, but Markey leads Gomez on bipartisanship and economic and gun reform issues, according to the latest survey from the Western New England University Polling Institute. With voters preparing to go to the polls on Tuesday, U.S. Rep. EdÃ Markey leads Cohasset businessman Gabriel Gomez by eight points in the race for the U.S. Senate, according to the latest survey from the Western New England University Polling Institute. The 2013 special U.S. Senate election campaign features a different roster of competitors than the 2012 Massachusetts Senate contest, but the economy still tops the list of issues that concern voters as they decide whom to send to Washington as the state’s junior senator. U.S. House members Ed Markey and Stephen Lynch lead potential Republican opponents Gabriel Gomez, Michael Sullivan and Dan Winslow by wide margins in hypothetical match-ups for the U.S. Senate, according to the latest survey from the Western New England University Polling Institute.